Sign up and receive Property Email Alerts of Houses for sale in Kanonberg, Bellville. Situated in Kanonberg Security Estate, this beautiful family home offers loads of space, excellent security and a quality lifestyle. Upstairs: 3 bedrooms (with BIC), main bedroom with full en-suite bathroom, extra spacious with walk-in closet, full family bathroom for the 2nd and 3rd bedroom and a private separate study. Downstairs: A 4th bedroom, guest bath room, extremely generous open plan dining and living area with French louvre dividers and beautiful double volume fireplace, delightful modern and sleek kitchen (freestanding Bosch electric oven / gas hob), second lounge, outside under cover braai area and direct access to the large double garage. The garden is well established and extensive views to the mountains paint a very pretty picture. Extras: Pre-paid electricity, satellite dish, , air conditioner in main bedroom, fireplace, French louvre dividers in living area, beautiful high quality porcelain tiles throughout, automated sprinkler system, auto garage doors. 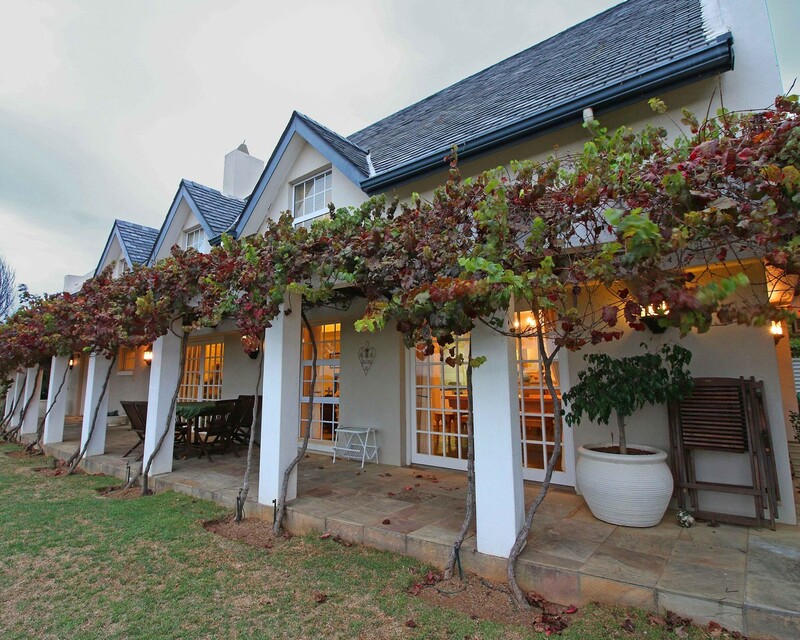 Sign-up and receive Property Email Alerts of Houses for sale in Kanonberg, Bellville.